It’s not only summer, it’s also one of my favorite lesser-known seasons: Network Reporting Season! Every July or August, multiple third-party reports on wireless network performance are published. It’s a CTO’s dream! So. Much. Data. At T-Mobile, we use every one of these reports to learn and keep building America’s most advanced LTE network … and keep investing toward nationwide 5G. Each of these reports use different methodologies, and they all have their pros and cons. Crowdsourced data measures customers’ real-world network experiences based on millions, and sometimes billions, of data points collected anywhere and everywhere people go, indoors and out. The network performance data is gathered via both consumer-initiated tests and tests running in the background of apps, even when people aren’t actually using their phones. While some allege consumer-initiated tests could introduce user bias, tests are gathered only when consumers are actually using their phones. These are great for measuring wireless customers’ perceptions, but not actual network performance. And perceptions may be influenced by marketing and other external factors beyond performance. Drive tests use paid consultants who create software scripts to run a broad range of tests and travel across the country, but these tests are typically limited to one or a handful of phones vs the multitude of makes and models people use. Drive tests run only a few times a year in each area and measure experience primarily on roadways and public spaces and don’t reach wherever people happen to be – at home, at work or on the go. And because all these reports use different approaches and have varying results, the whole thing has become a confusing mess for consumers. “Most reliable this.” “Best that.” “Fastest this.” “1% of that.” Consumers simply want to know if a network works where they live, work and play. So what type of network report data do consumers trust the most? When picking a burger joint, 88% of consumers surveyed say they’d trust the experience of millions of everyday paying customers who’ve eaten there more than a handful of paid food critics. So, why should wireless networks be any different? They shouldn’t. In fact, 94% of consumers surveyed say they trust millions of experiences of actual paying wireless customers more than a handful of paid reviewers. That’s powerful evidence that consumers believe in the power of crowdsourced data, since it’s gathered directly from real paying wireless customers across every major network. But listen, no matter which methodology you trust most, a couple of things are emerging crystal clear from this Network Reporting Season. First, if you care about speed and availability, there are now two networks in the U.S. to choose from. T-Mobile and Verizon are neck and neck in virtually all of these tests, and T-Mobile actually wins in the tests based on the methodologies consumers trust most. AT&T’s focus on other things apparently means letting their network decline, too. Second, we won’t stop. We’ve more than tripled the size of our LTE network since 2014, and we’ve risen from last to first in many of these reports. 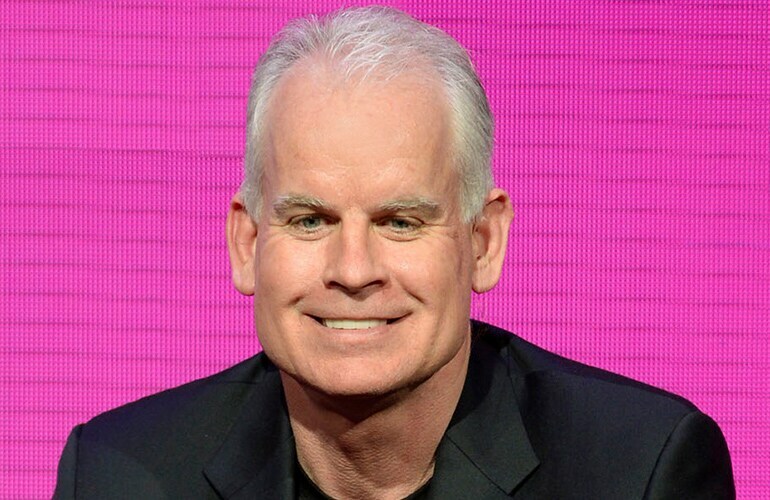 And, T-Mobile continues to make gains every year. A big part of that has been 600 MHz Extended Range LTE, which we’re rolling out at breakneck pace. In fact, today I’m announcing that we now have 600 MHz LTE deployed in 992 cities and towns across 33 states, and we already have a dozen capable smartphones across all price points. In many of these locations, we’re deploying 5G-ready equipment, so we can launch mobile 5G on 600 MHz when smartphones arrive next year. All that hard work shows – in network reports and most importantly in the experiences our customers have each and every day!